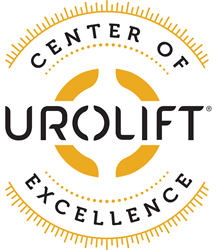 We’re proud to announce that the offices of Dr. David O. Sussman and Dr. Thomas J. Mueller have been designated as UroLift® Centers of Excellence. The designation recognizes that Drs. Sussman and Mueller have achieved a high level of training and experience, leading to “best-in-class” clinical results with the UroLift System. 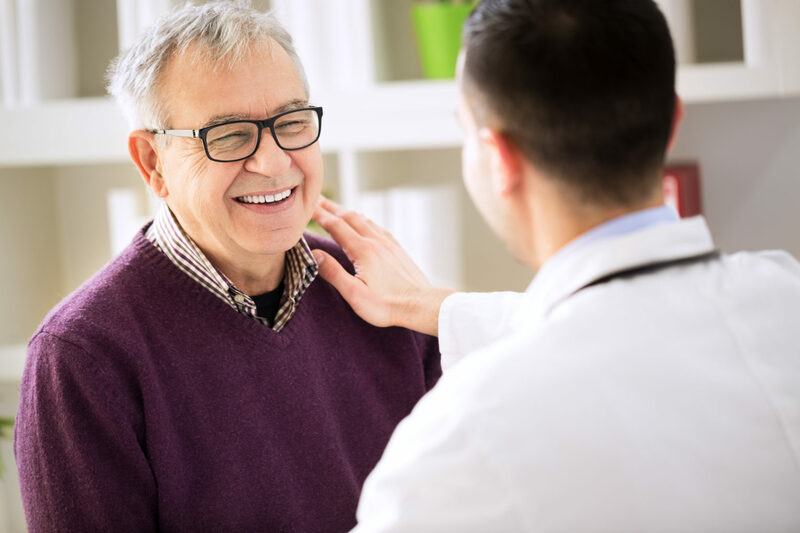 Delaware Valley Urology continuously demonstrates a commitment to excellent care for men suffering from symptoms associated with Benign Prostatic Hyperplasia (BPH) or enlarged prostate. Five-year data from a randomized study shows the UroLift System offers not only rapid improvement, but also durable relief for patients with BPH. After five years, patients treated with the UroLift System continue to experience symptom relief with minimal side effects, with few patients requiring an additional procedure for relief. A second randomized clinical trial called “BPH6” demonstrated that the minimally invasive UroLift System compares very well to the reference standard surgery, transurethral resection of the prostate (TURP), with regard to efficacy, and is superior to TURP at preserving sexual function and offering more rapid recovery.